What’s My Home Worth? 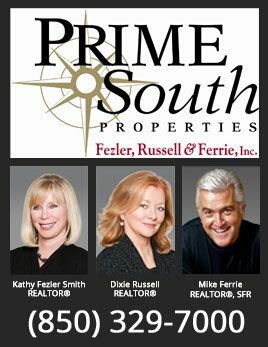 – PrimeSouth Properties, Inc. Determining the value or market price is an important service a realtor provides. We aggregate data on recent home sales, neighborhoods, schools and local market data to help you in your establish the value of your home. 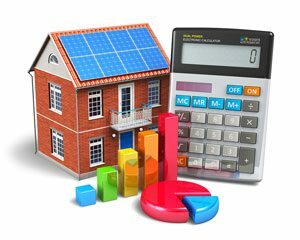 Your property value is an estimate based on public record data and other factors. The value of a property must take into account the general condition of your property, distressed properties in the area, or other factors that may enhance or diminish the value of your property. In addition to basic information such as square footage, lot size, school zone and exterior, what features of your home will potential buyers find most appealing?